I’ve mentioned Crystal Jade several times in my Instagram posts and interviews, and often recommend the restaurant chain to people looking for authentic value-for-money dim sum. The reason is simply because, they offer affordable, authentic dim sum. I’m not sure why I hadn’t written about them until now, even though I’ve visited the Crystal Jade at Xin Tian Di about twice a month, and had taken photos with my camera on a couple of occasions already. Yes, Crystal Jade is my go-to haunt for dim sum. Some might say I’m biased, because Crystal Jade is in-fact a Singaporean dim sum chain, hence I favour them because I’m Singaporean. Well, it is somewhat true, to an extent; I’ve been eating dim sum at Crystal Jade ever since I was little. I remember my parents would bring us to Crystal Jade after church on Sundays, and we would queue for ages before getting a table. 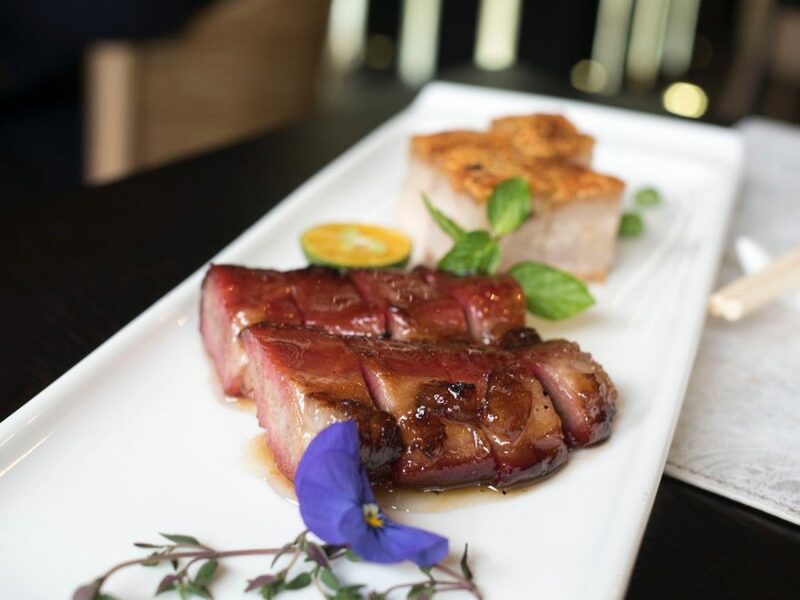 Therefore, eating at Crystal Jade brought back fond memories and sentimental flavours. However, I wouldn’t have eaten here if the food wasn’t half good. The dim sum at Crystal Jade tastes pretty much like any decent dim sum joint in Hong Kong, but of course, cannot compare with higher end establishments. That said, you can get away with a very fulfilling dim sum meal here at about RMB100 per head, less if you have a petite appetite. The Crystal Jade at Xin Tian Di is located on the 2nd floor of the Xin Tian Di complex, which houses the UME Cinema. The space is quite big, and is very busy during lunch. Note that their dim sum menu is only available from 11am until 5pm. 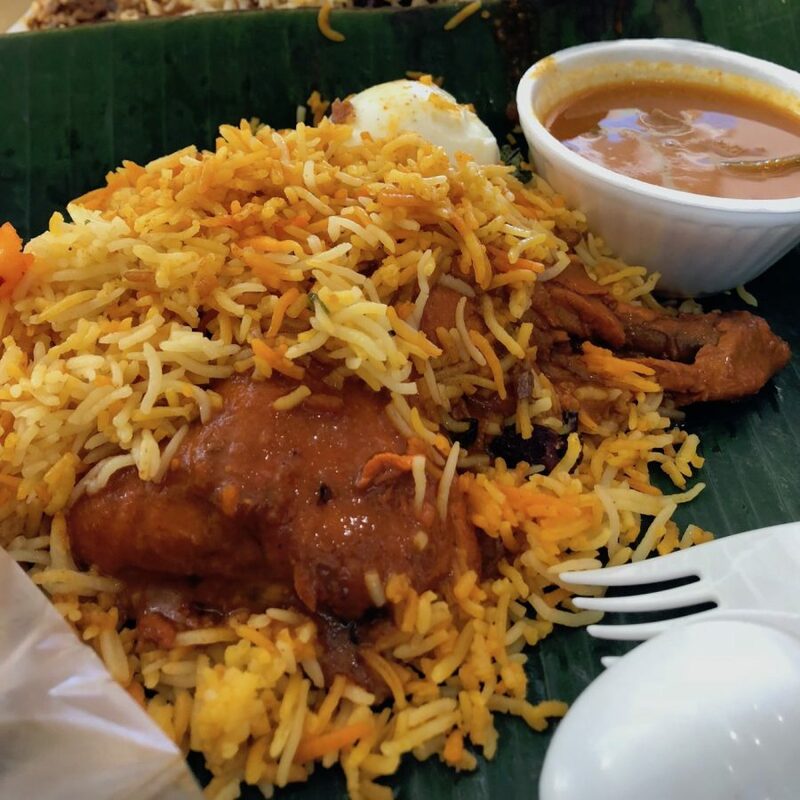 Crystal Jade is more of a family restaurant, so don’t expect posh furniture and imported floor tiles. It features old school carpeting and cushioned seats. Thankfully it never, smells moldy. The window seats are the best, especially during winter in Shanghai, when it occasionally snows. Last winter, I had the pleasure of eating there on a cold afternoon sitting by the window, and watching snow flakes fall gently. Service is generally decent. My experiences there have always had the servers attending to my table promptly. It’s not a posh restaurant, so don’t expect a lot of “Madame” or “Sir” being said. However, the servers are quite efficient. The orders typically take about 15 minutes before they start getting chain-served. 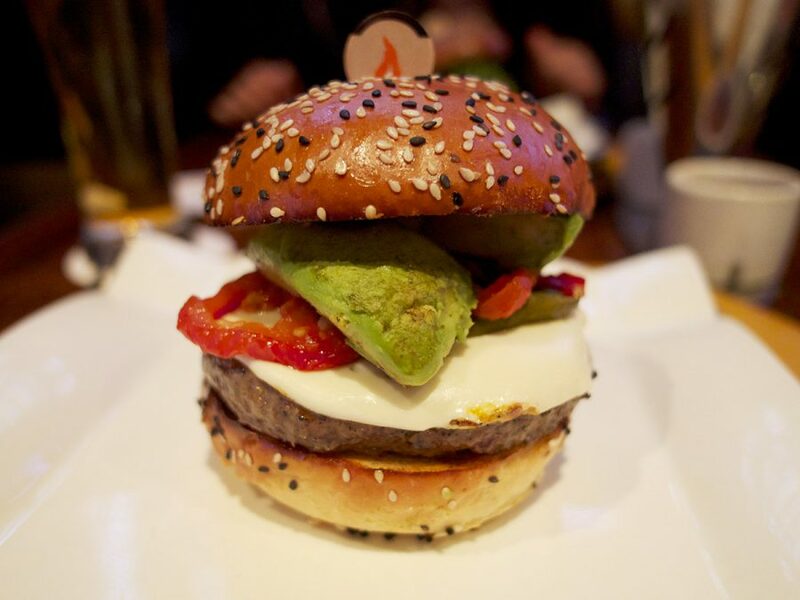 Their menu is bi-lingual, and I often see many foreigners eating there, and ordering in English with no difficulty. 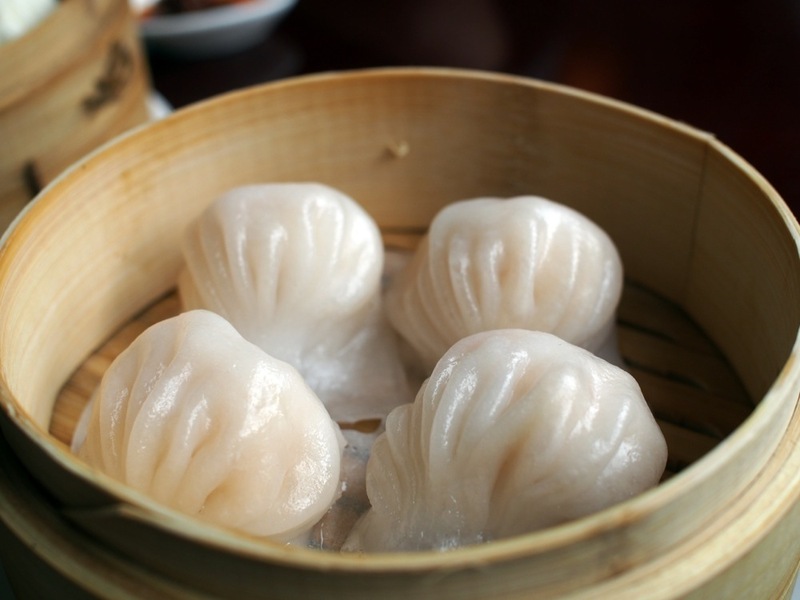 Dim sum refers to a category of cantonese dishes that are served in small plates or bamboo steamers, and usually eaten from breakfast until tea-time, with chinese tea. 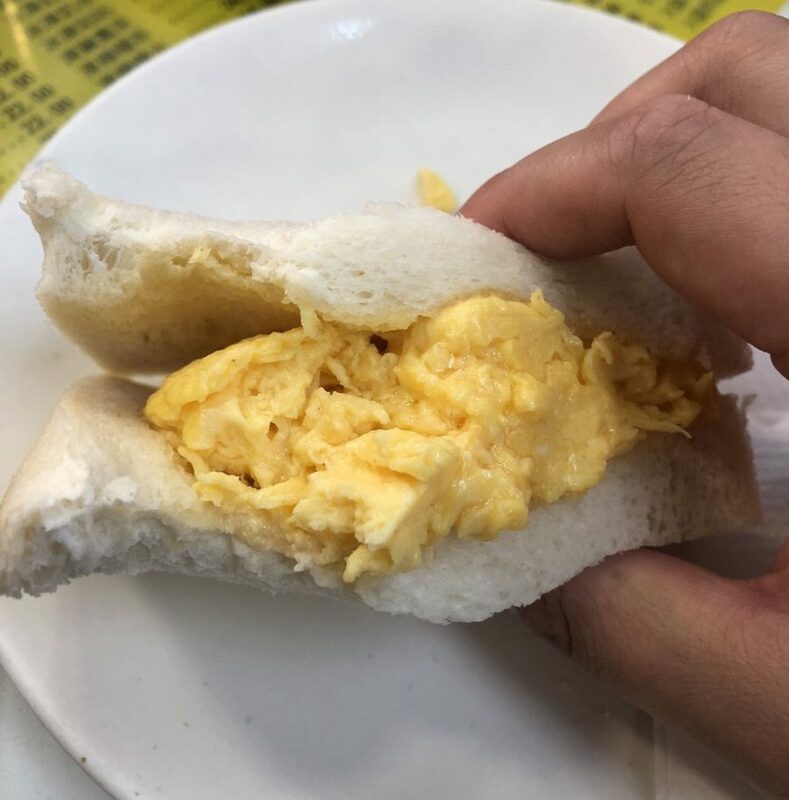 To put this in westerner’s perspective, this is the Chinese equivalent of Spanish Tapas, except instead of having small plates with alcohol, this is eaten with tea and the day’s newspaper for reading. 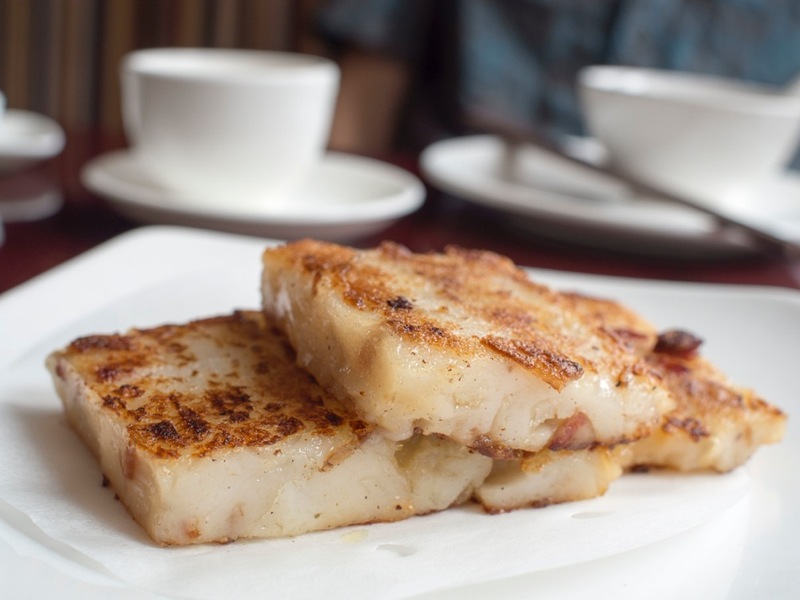 So what makes dim sum at a place better than the other? 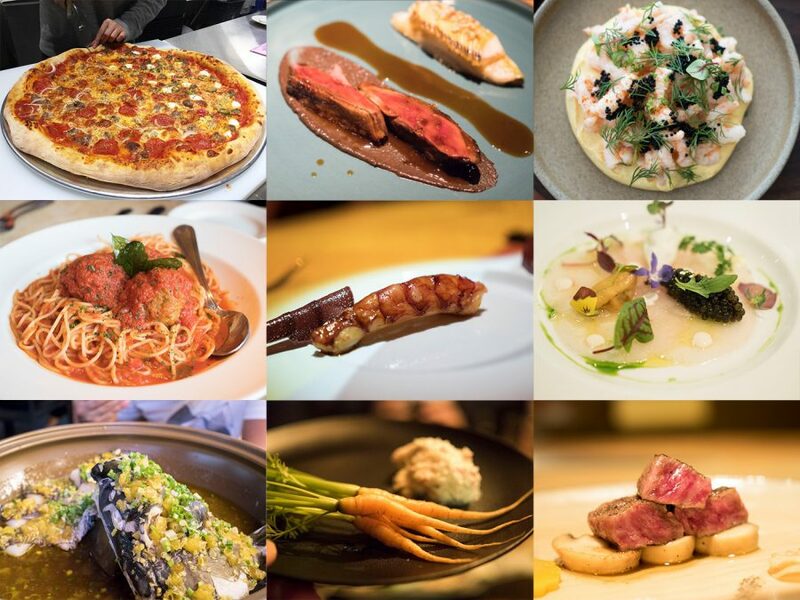 For me, it comes down to the authenticity of the flavour, the quality and quantity of ingredients used. Lastly of course, comes down to value for money. 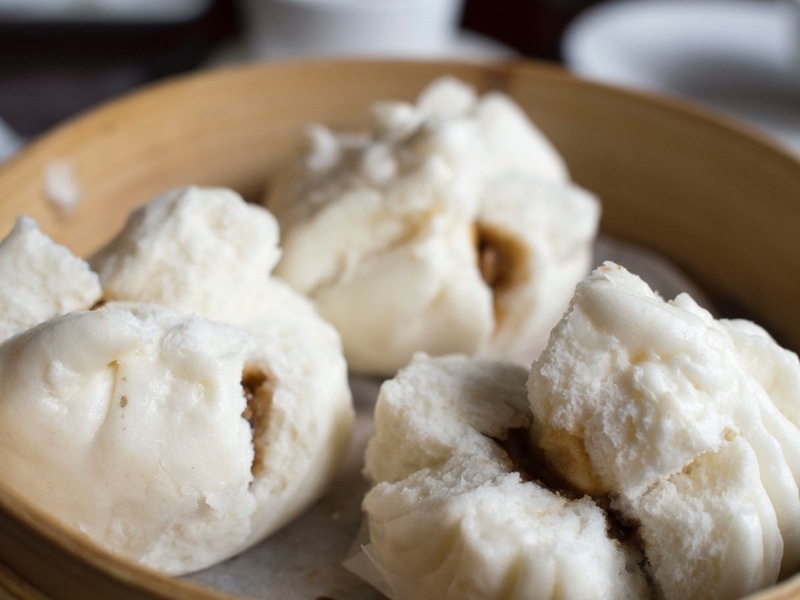 Many hip restaurants nowadays try to elevate dim sum to a new modern level. While I’m fine with that for the sake of novelty and creativity, I feel that is not the way to enjoy dim sum. 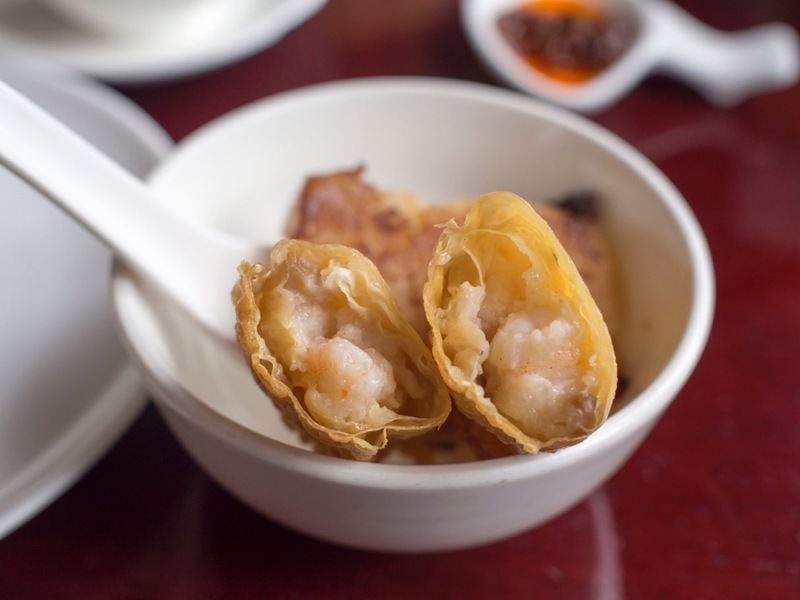 Dim sum does not need change, and for most if not all hong kongers (I’m half hongkie) and cantonese, we would much prefer to have rustic traditional and authentic plates of dim sum. Here are some of my favourites that I ordered for this session. 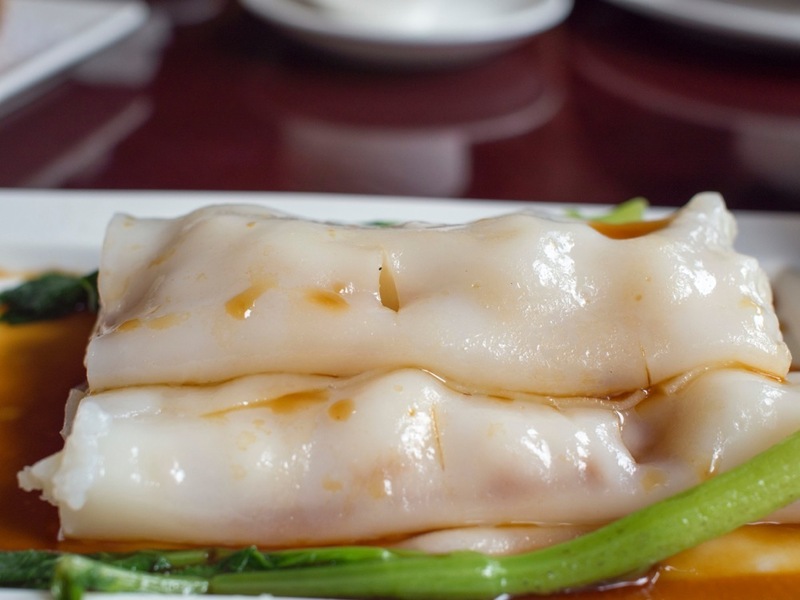 Unlike wontons, these are steamed and wrapped with a glutinous rice flour based skin. The result is a slightly chewy and translucent skin, that gives that slight bit of resistance before letting you sink your teeth into the juicy and succulent prawns. A good Har Gao should have at least 2 whole prawns, like the ones at Crystal Jade. 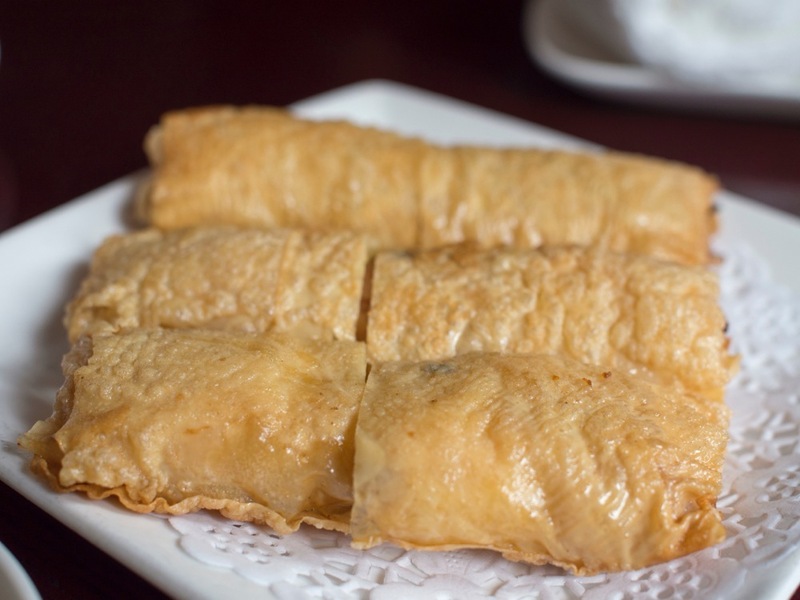 Authentic Har Gaos have bamboo shoots and a bit of pork fat in the filling, like the ones at Crystal Jade. 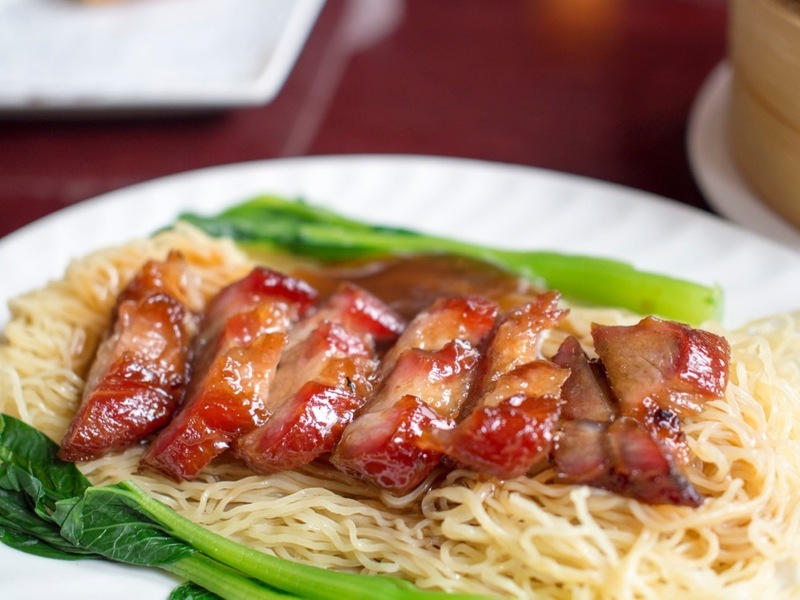 The literal translation of this cantonese delicacy translates to ‘intestine noodle’. The reason is only because the rolled up dish loosely resembles the large intestines of a pig. 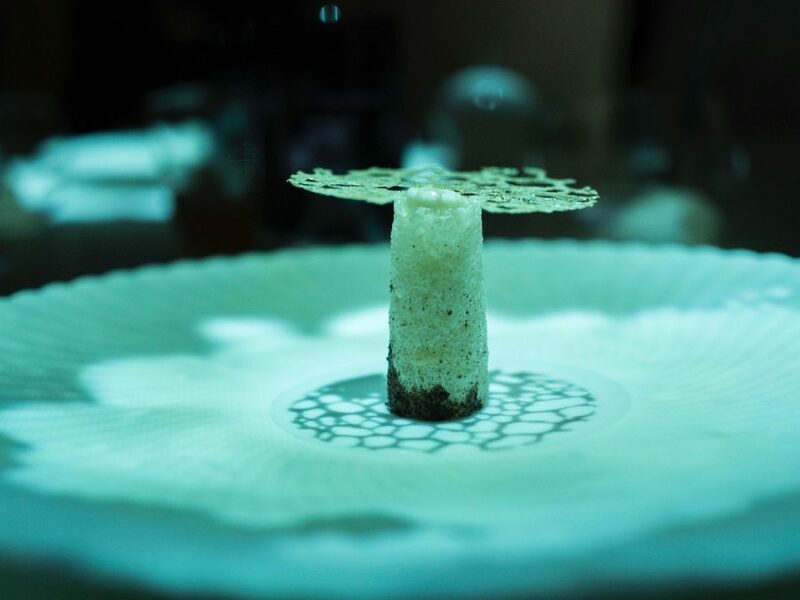 In actual fact, this dish in it’s classic form is a vegetarian dish, made with only rice flour and water. A carefully concocted batter is poured on a piece of cloth, which is then laid on a steamer for a less than a minute, upon which the cooked sheet is peeled off, and rolled up, sometimes with bbq pork, chives, shrimps, etc. Another dim sum staple. 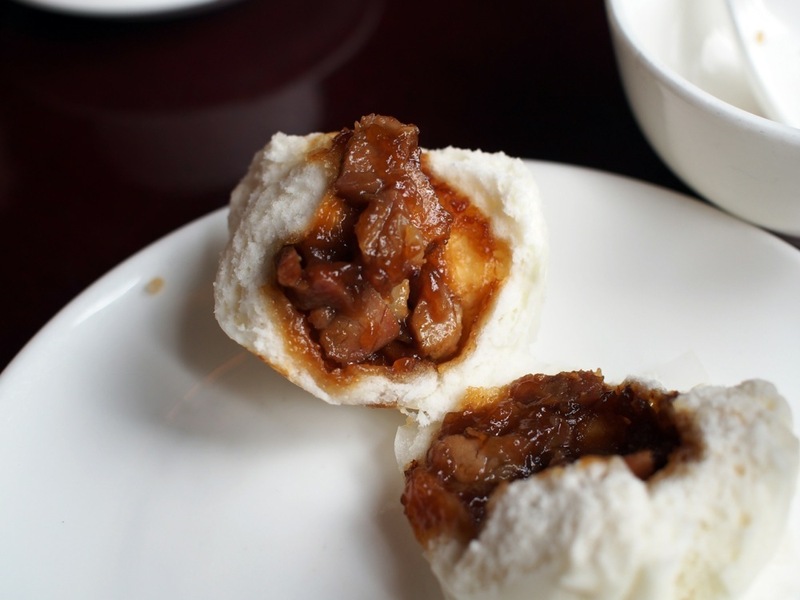 Sweet marinated pork in Chinese style bbq sauce encased in a soft pillowy fluffy bun that does not exist in western cuisine. 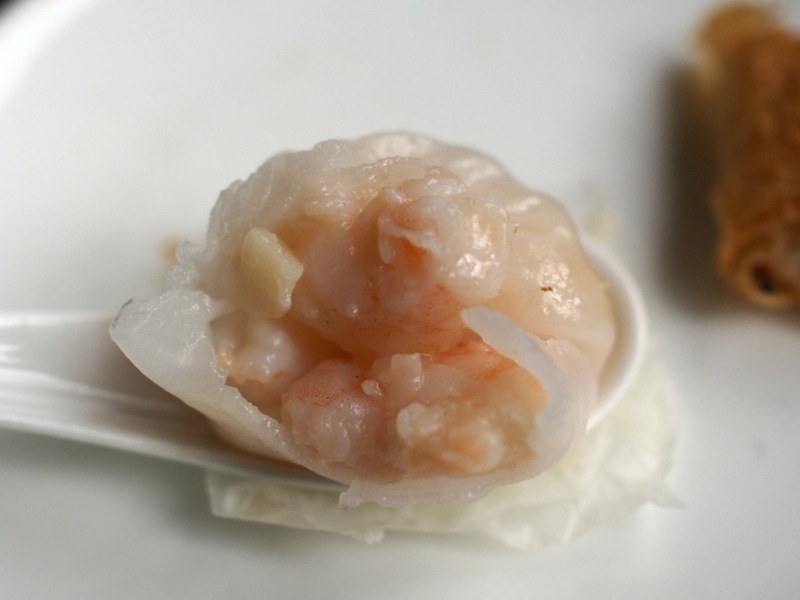 If you haven’t noticed by now, prawns are heavily used and featured in dim sum. I’m not exactly sure of the reason; Perhaps because they are simply… tasty?? Fried bean curd skins with prawns is probably the dish that I expect all westerners to be able to accept readily and get a second plate of. My all time favourite when I was a kid. 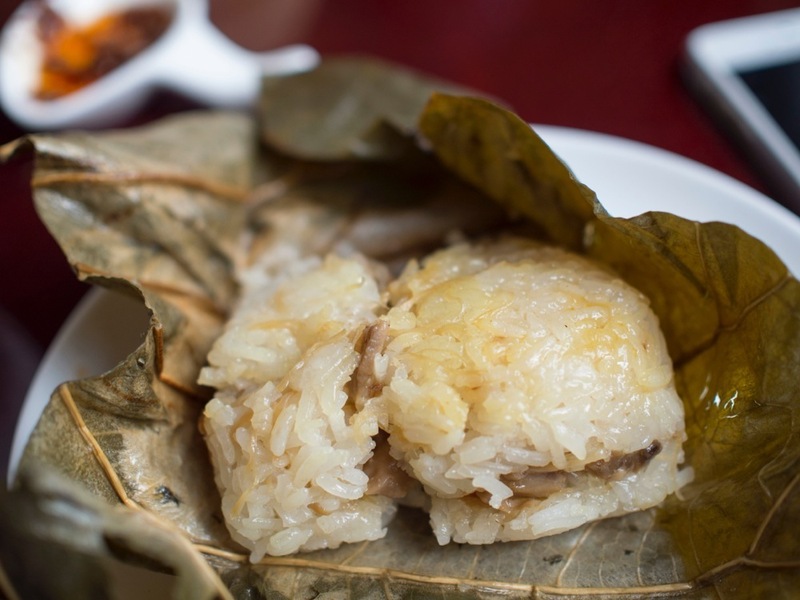 Glutinous rice wrapped in lotus leaves. 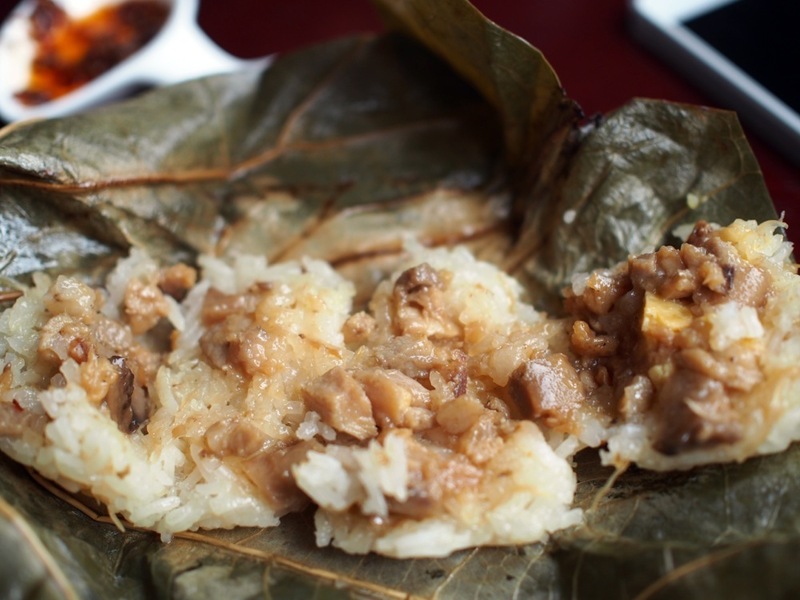 The rice filling is a dumpling, containing dried shrimp, chicken, mushrooms and usually a salted egg yolk. This was the first time that I oredered this at Crystal Jade, and it’s going to be the first of many. So all in all, a super consistently (I know, I’ve overused this term a lot in this article) good dim sum meal at Crystal Jade. Will I be back? Of course, because the food is good, affordable, and no 1 hour queues.